When it comes to absolutely rocking 2016, here's the list you need to bookmark. We've rounded up Austin's favorites in health, beauty, and wellness to help you look and feel your very best this year. I Love You Pink is the place to go for long, healthy tresses with its "cut it long" mantra. With a good two years of supporting the bob trend, the salon is now strongly advocating you keep your long hair healthy and beautiful. Hair grows around 1/2 inch each month (that's 6 inches a year) and if you are scheduled for a full haircut every six to eight weeks, your hairdresser can't help but take off at least half an inch with every cut. This process can make growing out your hair extremely frustrating, if not entirely impossible in some cases. Many women with longer hair tend to wait six months between cuts and the stylist has to cut even more hair off to make it look healthy. Then, they are back where they started. I Love You Pink breaks this cycle with a routine to help you get the hair you want. 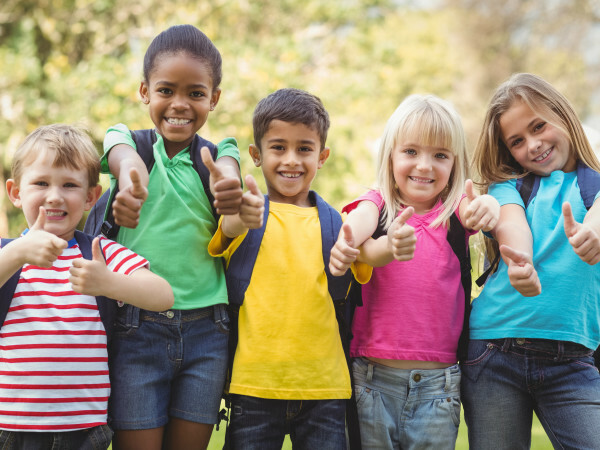 A first-time appointment includes a consultation, cut, design, and a customized grow out plan. Six weeks after the first cut, there's a split end check-up service that's complimentary. Clients then return for a full haircut at their next appointment — shaping, trimming, and a check on growth. This is repeated until the desired length is achieved. The new year is the perfect time for a new look when it comes to beauty — out with the old in with the new. Triage is offering a makeup reboot for $40 (or $35 with another service). 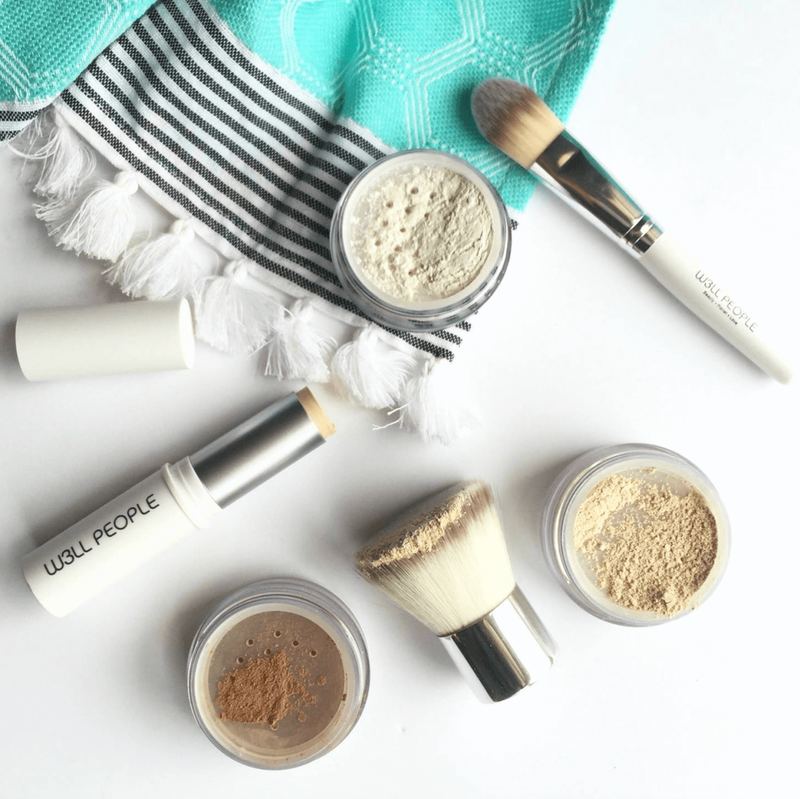 The scoop: Bring your current makeup kit (or drawer!) to Triage and spend one hour with a makeup artist to go through your cosmetics, specifically what to trash and what to treasure. Learn new makeup tips and tricks and different ways you can use products you already own. Triage doesn't sell any cosmetics in store (aside from nail polish), so all you'll leave with is an array of new ideas and inspiration. W3ll People will introduce its Bio Correct Multi-Action Concealer this February. This power-packed product provides amazing coverage without harsh chemicals or petroleum ingredients (paraben-free). The difference? 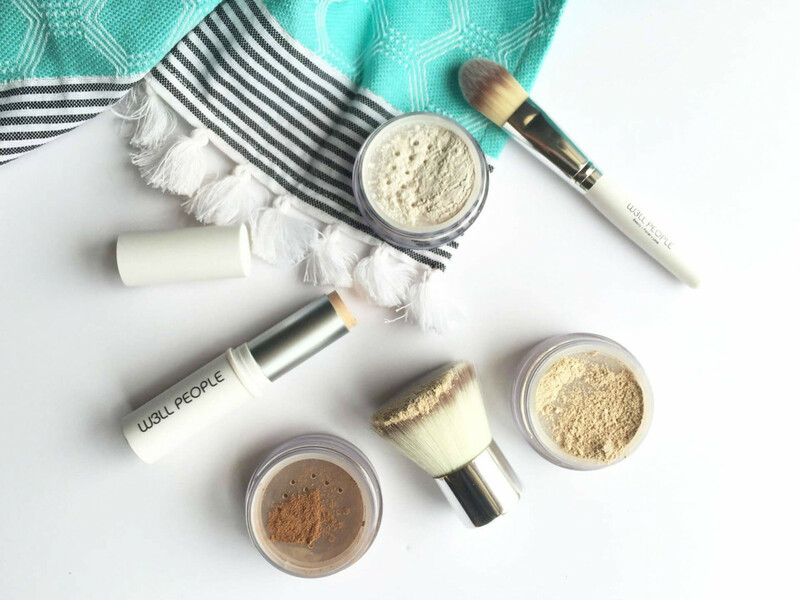 An ultra-light creamy texture that blends into your skin with minimal effort and without creasing or caking. You can feel good using it knowing that even if you are covering a blemish, it brightens and improves your skin's texture and removes puffiness with ingredients like organic algae, coffee, pomegranate, shea butter, aloe, organic coconut, peptides, and more. Brighten under-eye circles instantly and fake a good night's sleep — without harming your skin. Could your nails use a bit of a boost? Try the IBX strengthening and repair treatment at Lacquer. The IBX is used to repair nail damage and toughen the upper layers of the nail plate to foster growth and improve the appearance of your nails. This is used under gel or Shellac to protect the nail and reduce the number of white spots that occur with gel polish use. It's perfect for anyone with damaged or weak nails and is a $20 upgrade to any manicure. If you are looking for a new polish, shop a variety of moody colors and neutrals like CND Vinylux Asphalt (a stormy dark gray) or Deborah Lippman’s Baby Love (the perfect semi-sheer natural pink). The Shellac must-have color of the moment is plum paisley, a dark aubergine color with a hint of shimmer. When it comes to getting a beauty treatment, a facial is one place where you certainly don't want to take a chance when it comes to whom to trust. Rest assured: You are safe in the hands of celebrity aesthetician Renee Rouleau. Your skin type and condition can change with the seasons and your skin care routine should be altered accordingly. Rouleau offers professional consultations and treatments and will help you decide exactly what your skin type is so that you can effectively care for your skin on a regular basis. 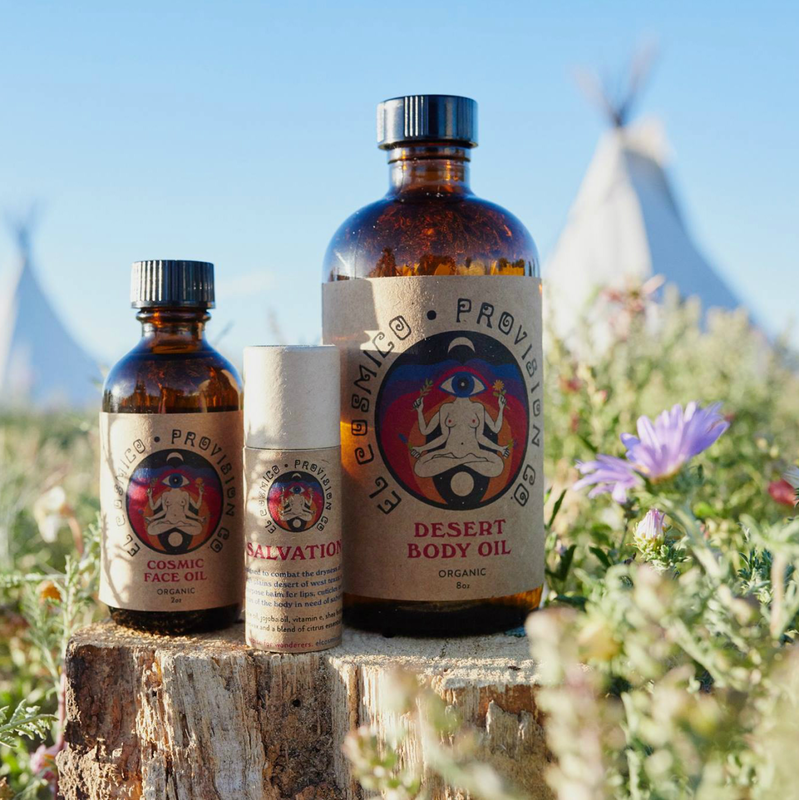 Splurge on the three-piece ECPC apothecary line from Bunkhouse Group's El Cosmico hotel. 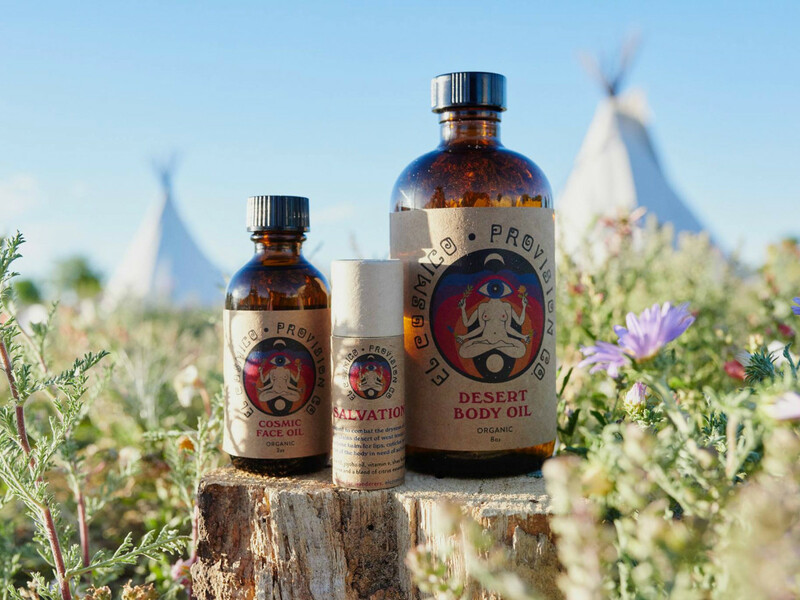 Created specifically for the harsh desert climate of Marfa, these products will protect your skin during the winter months with a combination of plant-based organic oils. The desert body oil is for all-over energizing and soothing hydration, and the soothing face oil boasts anti-inflammatory and protective properties. Take the all-purpose salvation balm on the go — perfect for lips, cuticles, and any other areas of the body that need a little extra love. This new year, indulge in the services at the Four Seasons Hotel Austin. If you're an individual who suffers from cedar fever (or any other kind of allergy), the herbal apothecary allergy relief massage uses the ancient science of aromatherapy targeted to an upper body massage to relieve built-up pressure in the head, neck, and shoulders. At the finish, a hot towel compress gently opens up airways, allowing you to breathe easily. Also give the Pura Vida detoxifying treatment a try. This treatment wraps you in an anti-inflammatory desert clay body mask that stimulates and purifies the lymphatic system while a full-body essential oil massage restores the skin and rejuvenates the mind — the perfect way to cleanse. In case you need an excuse to visit Lake Austin Spa, try a few of the new special spa treatments. Revive and Heal is an inner-strength massage that features a special aromatherapy essential oil blended to uplift spirit for those who have experienced personal trauma. This massage targets specific areas of the body to build physical and mental strength. Another new favorite is the Bee Revived treatment, which begins with a honey and myofascial back massage to stretch and soothe the muscles. The therapeutic thermal benefits of a beeswax pad on the back helps boost the immune system and nourish the skin. The treatment is finished with honey ginger oil and a milk and honey facial mask. 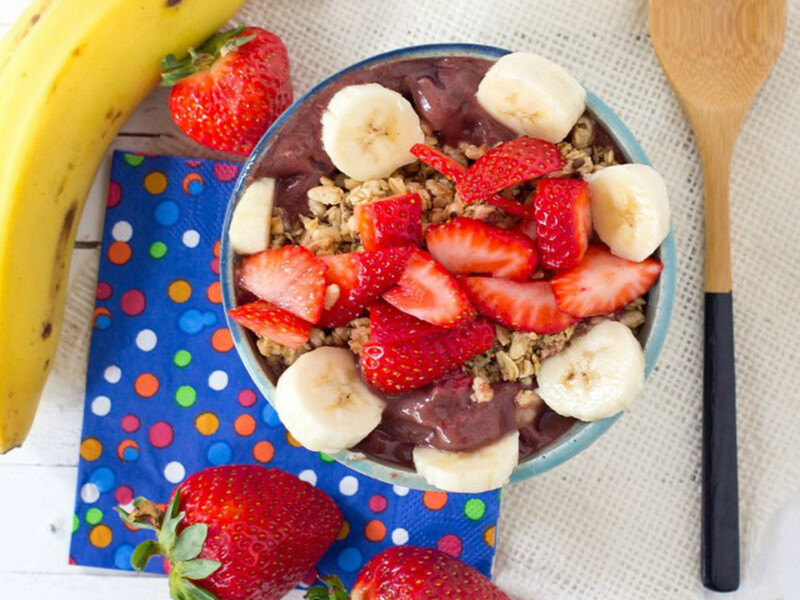 If you are looking for a healthy dining option, stop by Blenders and Bowls for an addictive acai bowl. With filling and healthy ingredients, you'll love the variety of delicious offerings. 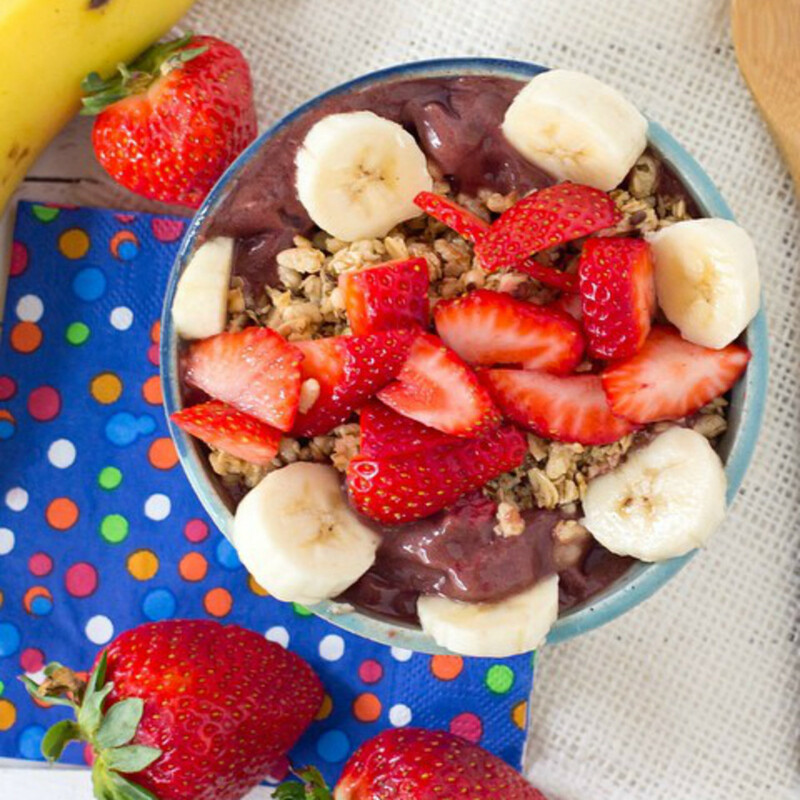 The bowls are loaded with nutrition-packed ingredients and topped with healthy fresh fruit, nuts, coconut shavings, and more. 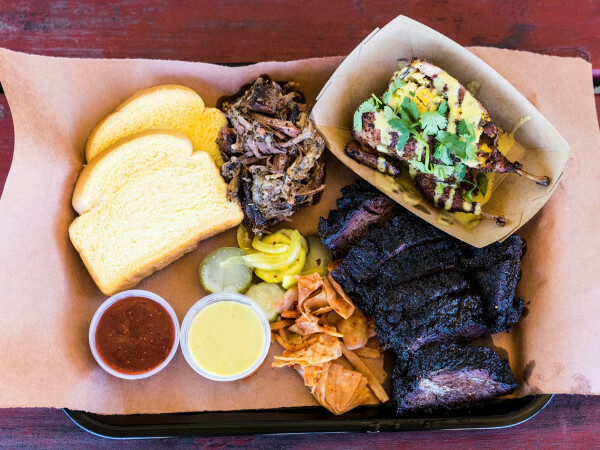 Special seasonal offerings always seem to hit the spot — a perfect pick for lunch. Sometimes, simply updating your daily routine or fragrance can be rejuvenating. For this, a trip to a classic like The Herb Bar is a must. 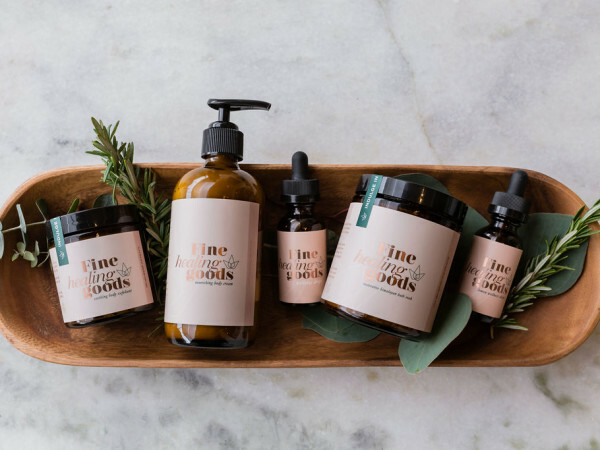 This shop has been a favorite Austin destination for healing since 1995 when owner Twila Dawn Willis added natural health and body products, some of which she creates on her own. The Herb Bar also offers events like talks on the benefits of natural, chair massages, and Reiki and energy healing. See what 2016 has in store for you with psychic and tarot readings on the second Saturday of each month.